A man who truly loved with his island, an artist that dedicated his life to transform Lanzarote into a unique open air art piece. 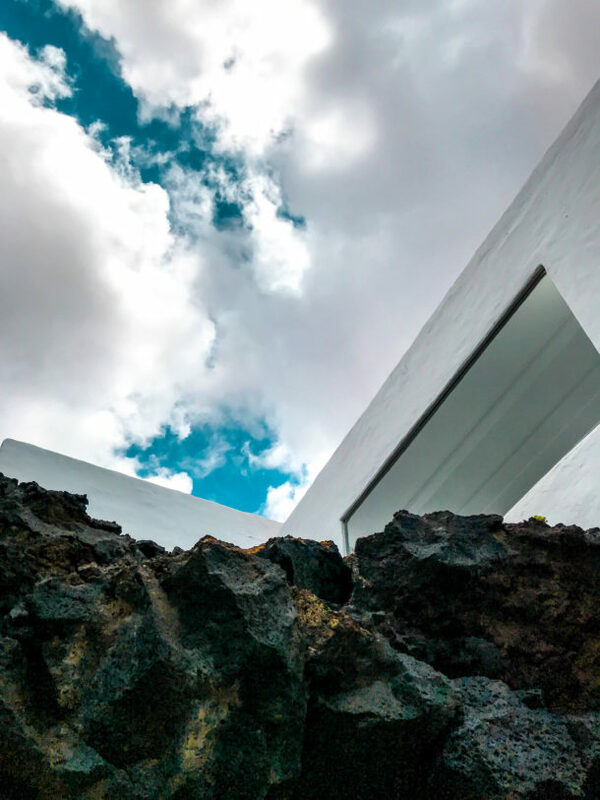 Painter, sculptor, poet, architect, environmentalist, Cesar Manrique’s works are all around Lanzarote. If you’re guessing who’s this house from, or this building or that restaurant… well you are most likely in front of Manrique genius. Manrique built the isolated, windswept spot in 1974 by cutting into the side of a cliff that towers 1,500 feet above water. Vast windows seemingly open straight into clouds. Catch dinner and jazz in an extraordinary subterranean space at Jameos del Agua. El Diablo features local produce grilled over the volcanic heat of Timanfaya National Park. Tagged architecture, art, blog, canary islands, landscape, lanzarote, north lanzarote.